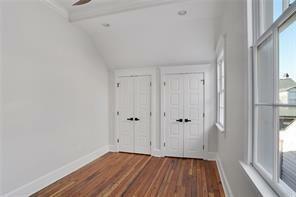 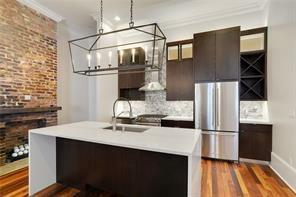 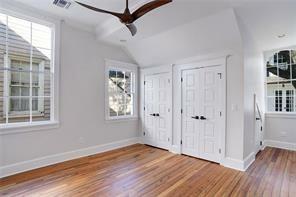 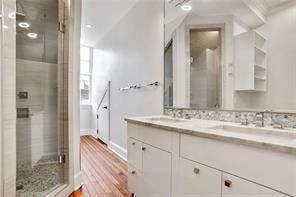 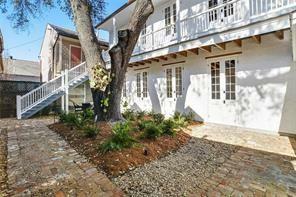 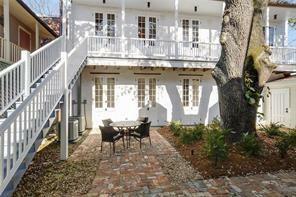 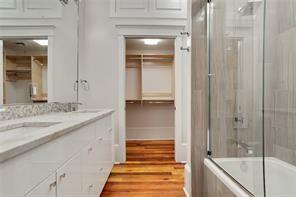 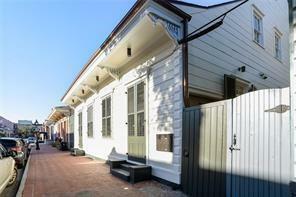 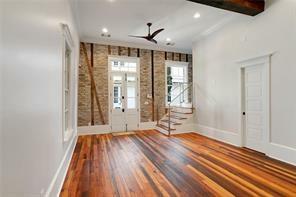 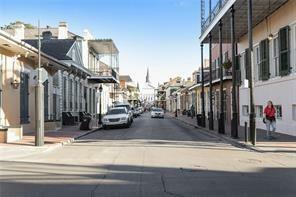 HIGH QUALITY RENOVATION IN THE HEART OF THE FRENCH QUARTER! 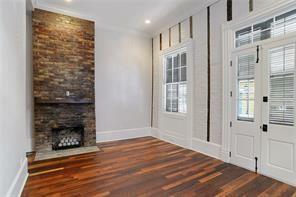 MODERN, SLICK INTERIOR - QUARTZ COUNTERTOPS, GAS RANGE, RE-CLAIMED HEART OF PINE FLOORS, SLATE AND COPPER ROOF/GUTTERS, FULL SIZE W/D. 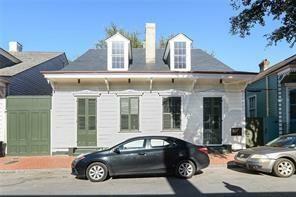 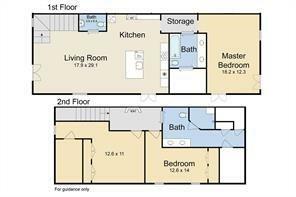 NEW WIRING, PLUMBING, HVAC, SEC SYS; HIGH CEILINGS AND 2.5 BLOCKS TO THE CATHEDRAL.